Delivery 5-7 days Upgrade to NEXTDAY - £5! Excellent service, quality cheap wooden blinds, would I use them again or recommend them, one big YES. Thank you blinds UK. We love the serenity of the light coloured woods although in all honesty we love them all. Venetian blinds are very popular and we can understand why, their functionality is like no other blind and they really give that classic feel. We always strive to offer you products of the highest quality and the woods are no exception, all handmade and finished with love. 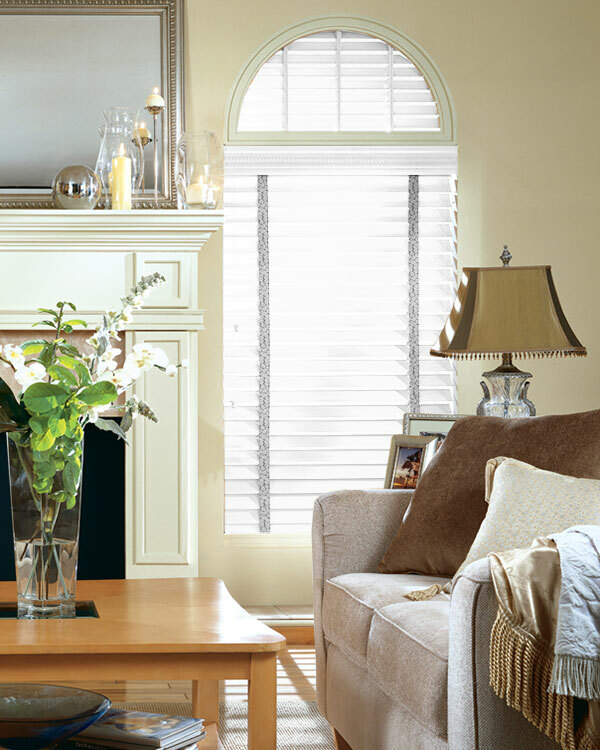 White can be too bright for some and these pearl blinds are the perfect alternative. Whether your scheme is modern or more traditional these gorgeous off white blinds will bring charm and character to your home.